Games Workshop is going back to the future. Well, the past of the future, that is. I mean, it’s still the future from now but it’s back in time from where they are usually when in the futu… You know, I’ll start again. The Horus Heresy has long been a popular part of the Warhammer 40k lore. What happened to the Imperium of Man to split it apart so drastically? 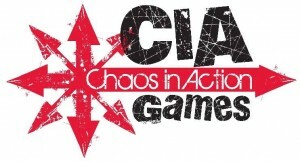 Where did all those Chaos Space Marine chapters come from? The story of Horus’ betrayal against the Emperor is a story of Biblical proportions (and parallels). 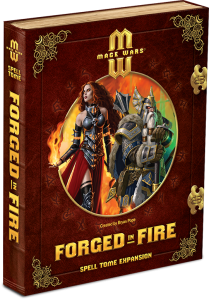 And both Games Workshop and Forge World of long been coming out with models that have armor and other equipment from that period of the game’s history. 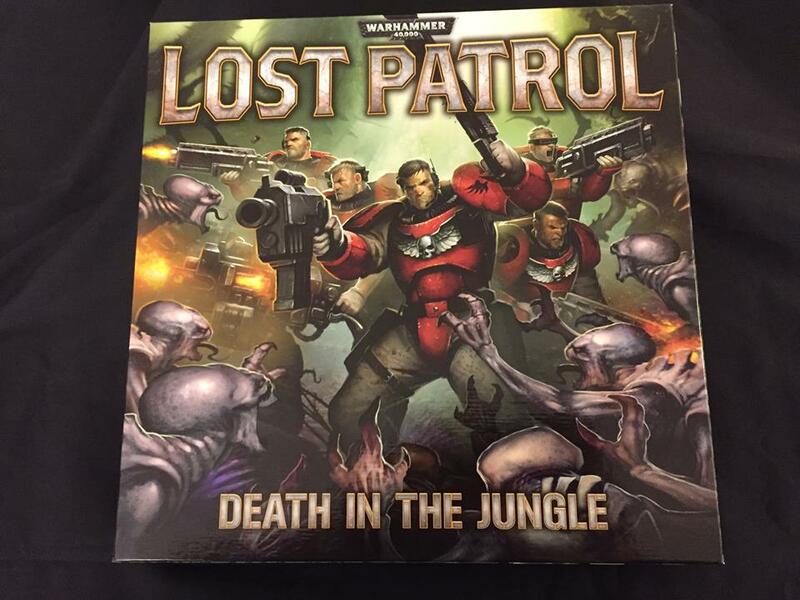 Well, Games Workshop is coming out with a new stand-alone game based in the Horus Heresy period. Betrayal at Calth takes players to the time right when it was brother versus brother in close-proximity fighting with one-another as the Chaos factions split off. GW sent me a copy to check out. A full review will be coming soon, but as of now, let’s take a look at what comes in the box. 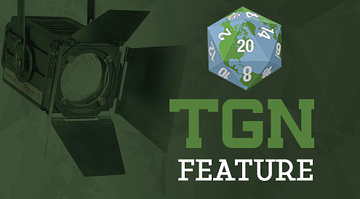 It’s time for another TGN Unboxing (it’s been a while). This time it’s The Horus Heresy: Betrayal at Calth. Spartan Games has caused quite a stir with the announcement of their Halo: Fleet Battles miniatures game. 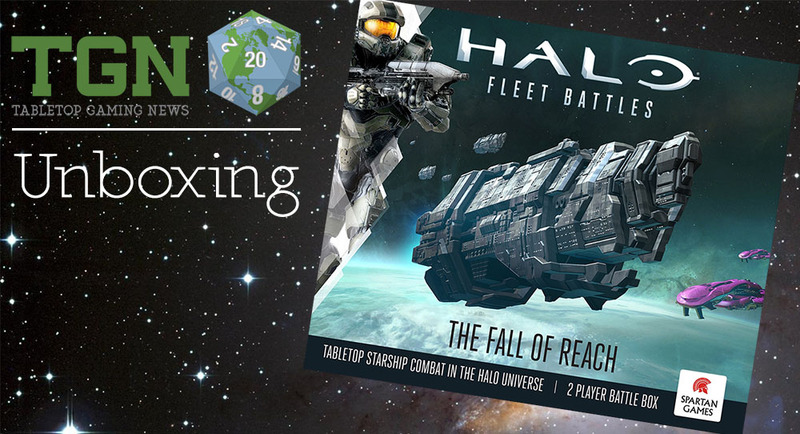 The Fall of Reach starter box sets just started shipping a couple days ago. We got one in here at the office and whipped up this little video showing off the box's contents for you. Go have a look-see. Unless you roll it, anyway. Hey everyone. 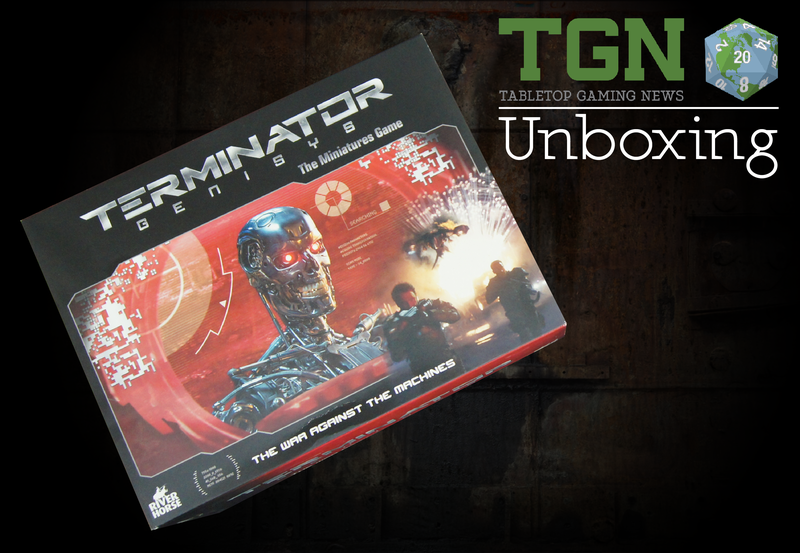 Here at the TGN office, we got ourselves a copy of the new Terminator: Genisys game created by River Horse and distributed by Warlord Games. We put together a little video showing off what you get in the War Against the Machines starter set. Check it out below the cut. 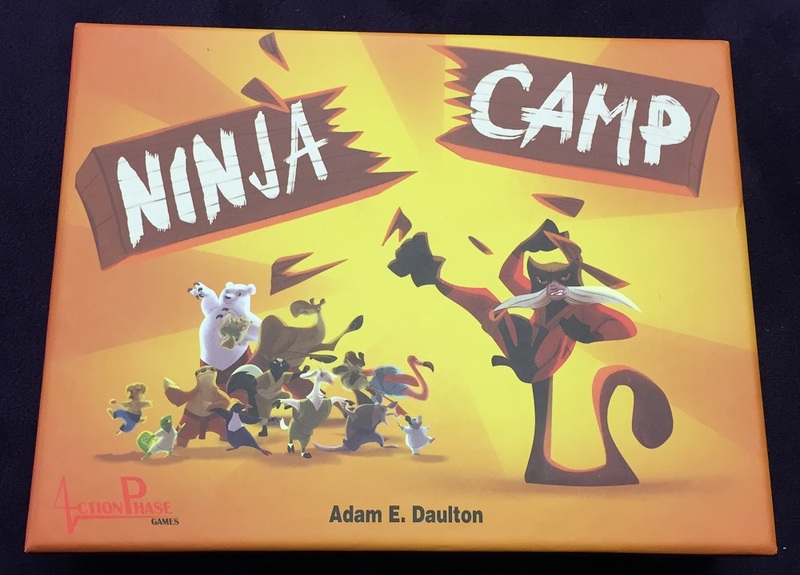 There's also a contest where you can win your own copy of the game (still sealed up and everything). Fantasy Flight Games (FFG) takes gamers to a galaxy far, far away with their new Star Wars: Armada starter set. The highly-anticipated fleet combat game is making its way into people’s hands. 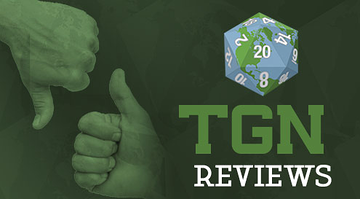 We here at TGN got one and wanted to give you a few articles about it (since it’s a game I’ve been anxious to get for a while now). First we’ve got an unboxing. We’ll have a review article forthcoming as well. We just need to get in a few more games first. So, without further ado, let’s take off the shrink wrap and dive into an unboxing of the Star Wars: Armada starter set. Spud Tate takes a look at and unboxes the Tarot of Loka set in this new video. 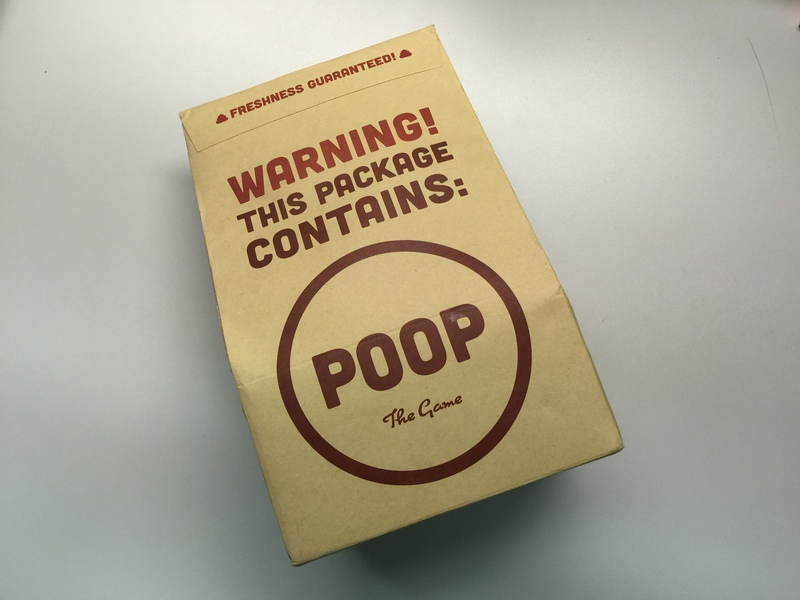 The 2nd world exclusive unboxing to the new game by river horse. 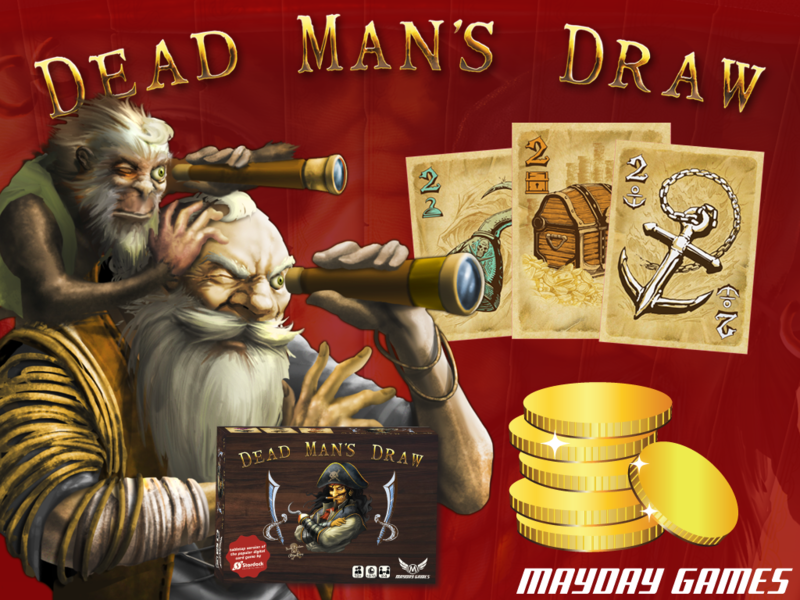 It is quick and easy card game. Loka has wonderful art work that is shown in this video. Geek of Spades has a new video up. This one is an unboxing of the Wild West Exodus 2-player Starter set from Outlaw Miniatures. Ben gets into the old west sci-fi fun that is Wild West Exodus with the Outlaws vs. Lawmen 2 Player Starter Set. Through Gamer Goggles gives us a look inside the Sentinel Tactics box in this new video. 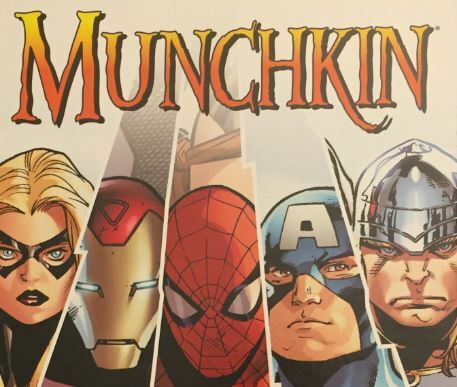 Sentinel Tactics is the smashing Board game in a the super hero universe created by Greater Than Games. Watch as Matt shares the contents of this box. Gamers on Games gives us a look inside the Robotech RPG Tactics box with these unboxing videos. 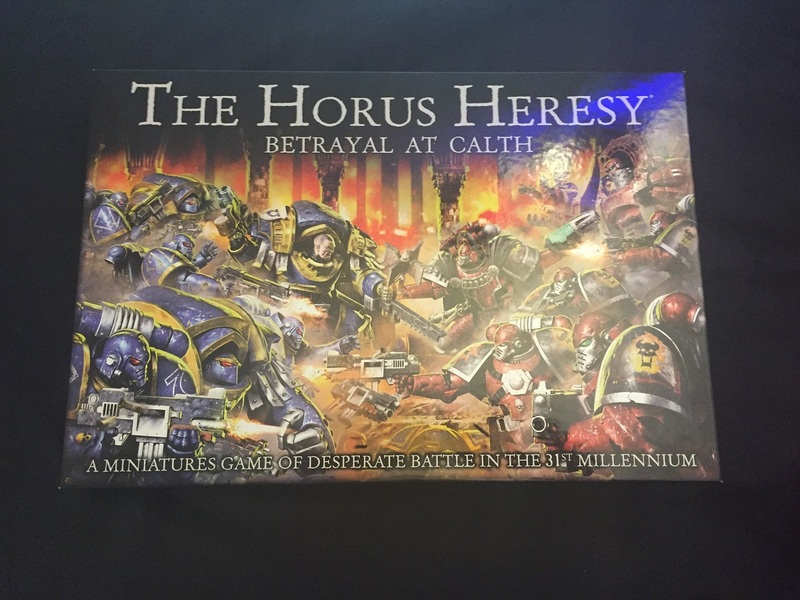 Eric the Battletech Engineer managed to score a boxed set at Gen Con 2014! Enjoy the first half of the unboxing! Be sure to check it out and subscribe! The Others is a new sci-fi/horror board game from Guillotine Games and Studio McVey. In this video, I unbox Pride, one of the monsters in the game. There'll be a limited number of these available at GenCon at the CoolMiniOrNot booth. Mike McVey will be there, too, to talk about the game. Hand-delivered to me, I take a look at the Pride model for the upcoming The Others board game. 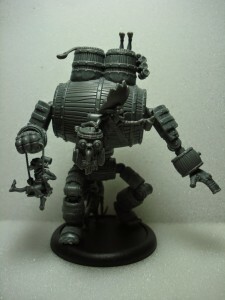 This is a production-run version of the model, so what you see here is what you'll get when you buy one for the game. CoolMiniOrNot gives us a look inside their chibi fantasy board game, Arcadia Quest, in this unboxing video. Spencer with CoolMiniOrNot shows off the three Arcadia Quest boxes. 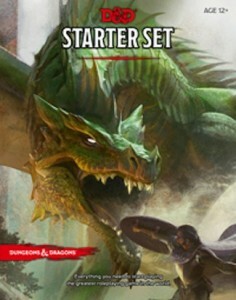 First is the guildmaster box that all Kickstart backers will receive. Next is the Arcadia Quest core box, and finally the Beyond the Grave expansion.